The latest news for the company and garage equipment industry. 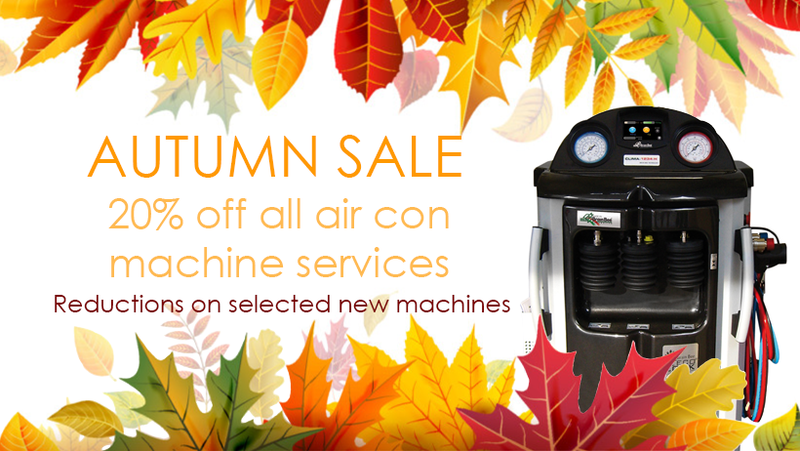 Save 20% on servicing and calibration of air conditioning equipment, as well as savings on selected new machines! 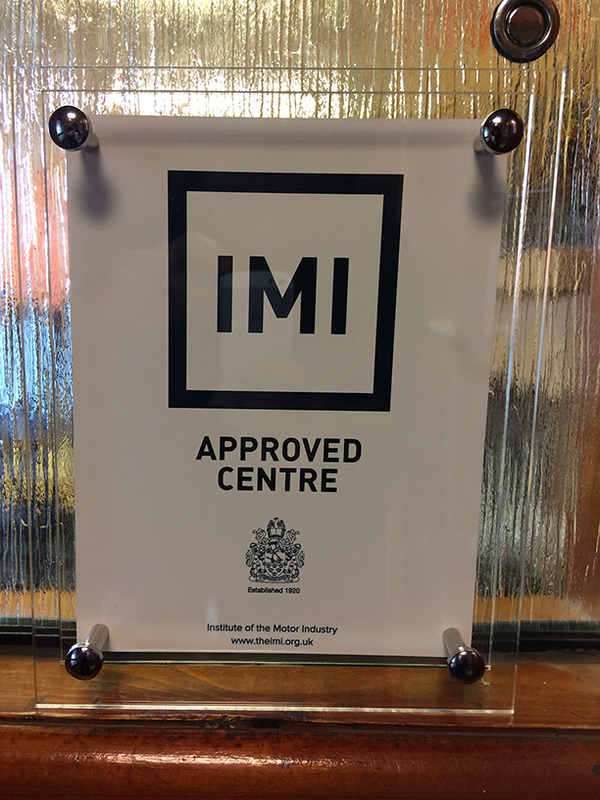 RMT are pleased to annouce we are now able to deliver assessment for F-Gas Qualification - specifically IMI Level 3 Award in Automotive Refrigerant Handling (EC842-2006). All Mobile Air Conditioning (MAC) technicians working with cars and car derived vans, must have achieved as a minimum requirement, a refrigerant handling qualification which fulfils the European Union F-gas Regulation (EC842/2006 and Annex to Regulation EC307/2008). 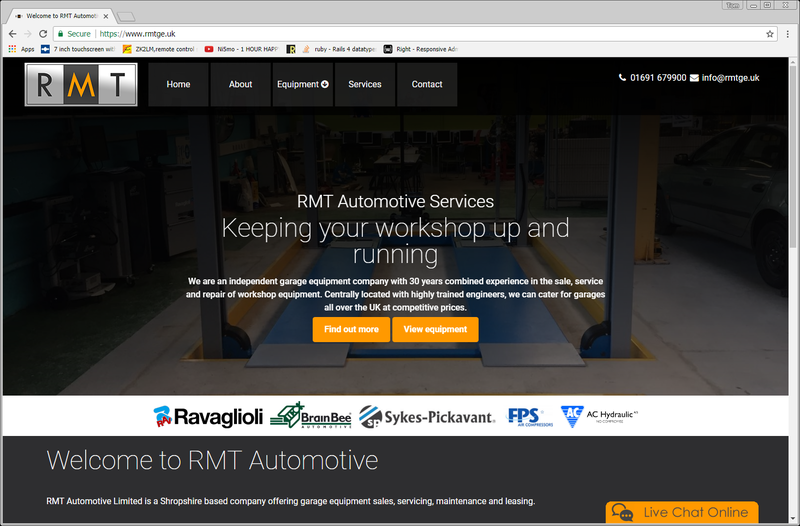 Our new website has an improved look, better mobile support, up to date equipment listings and extra information not found on the old site.